Full Circle Leadership Mentoring — Serve Sacramento Inc.
Our mentors serve in large groups, small groups and one-on-one settings in partnership with local schools and community organizations. When youth are mentored, and engaged they get ACTIVE! 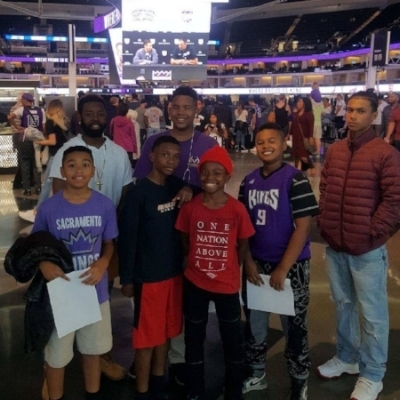 Full Circle Leadership Mentoring has hosted many events ranging from attending Kings games, basketball clinics, to rafting, laser tag, fishing trips and many other fun and engaging activities to capture our youths interests and teach valuable life lessons. This mentoring interaction is necessary to promote full circle advocacy for leadership development in the school setting, community relationship, and the strengthening of family core values. To help us continue to provide this life-changing service to the youth in our community and promote success, please click below. We greatly appreciate any donation. 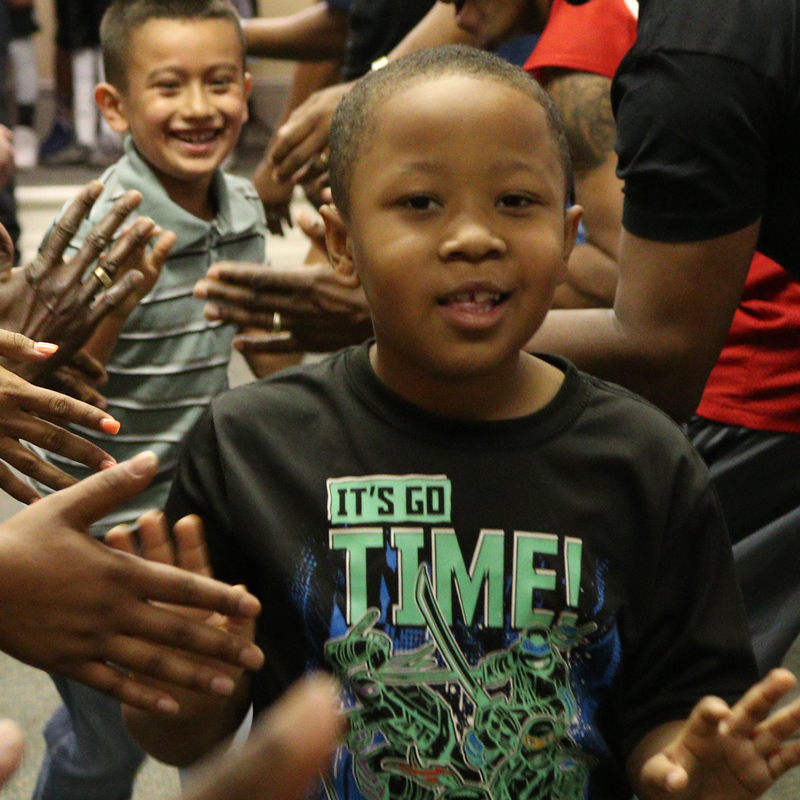 Full Circle Leadership Mentoring provides mature and caring mentors to listen, guide and support youth in the Sacramento area who are faced with challenges of gang violence, drugs and single parent households. We provide an atmosphere of safety and freedom for expression. While in our presence, every youth receives values and principles that will lead them into a productive and fulfilled life that will enhance their family and community. We believe that through positive and effective mentoring, the devastating cycle and outcomes of peer pressure can be lessened and reversed.